It’s July, a great time for fireworks, cowboys and Canadian power-pop supergroups. It’s also a long weekend, which means it’s a great time to play some games. I’ll do my games first: I’m kinda bummed out by The Division expansion, so I probably won’t play much more of that. I’ll almost certainly play more Overwatch, because I hit that game on the reg at this point. 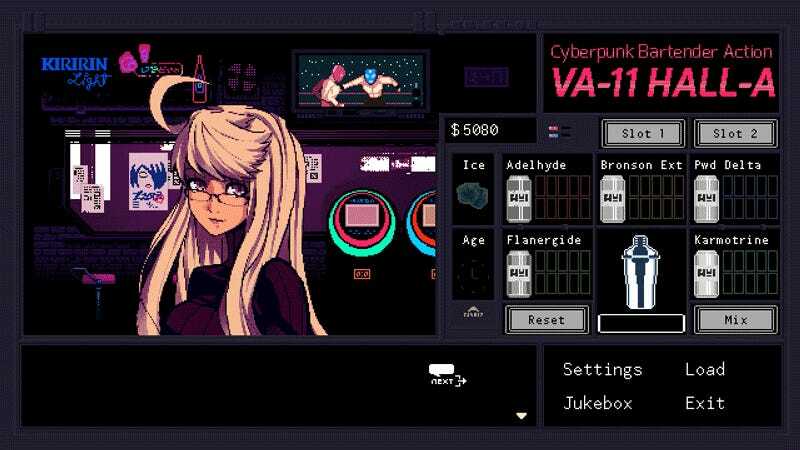 I want to play some Valhalla (AKA VA-11 Hall-A) because Cecilia says it’s cool, and I’m also interested in the System Shock Remake Demo that so many people (including Patrick) have been talking about. Now that I’ve gotten a taste of Hitman elusive targets I’ll almost surely attempt the one that will be running over the weekend, too. That’s me. How about you? What are you playing this weekend?